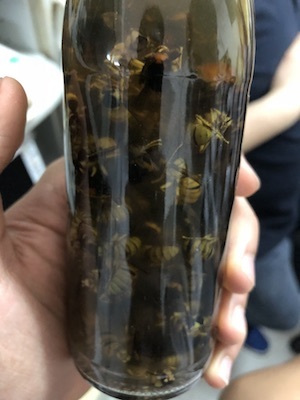 On the 30th of April, 2018, the G10 students went on a trip to Wing Wo Bee Farm. The trip related to two of the IBDP subjects – Biology and Economics. As all G10 students study Economics for the IB Bridging Programme, every student visited the farm. 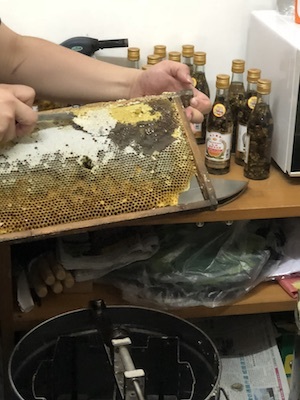 Biology students focused on the mutualistic relationship between honey bees and flowers and the competition between different species of bees in the farm, while Economics students used economics to understand the operation of the honey bee farm. 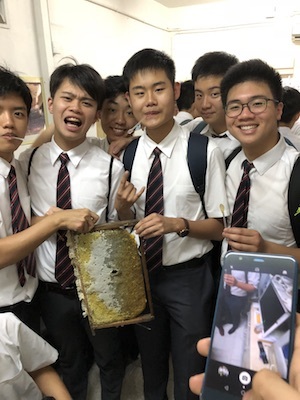 G10 students were able to see the bee farm and how beekeepers treat bees and watch a video on how beekeepers collect bees from neighbouring rocks and caves. 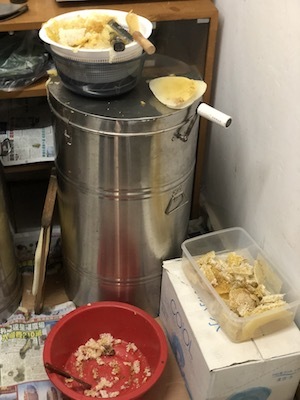 We were also allowed to eat fresh honey straight from the comb.